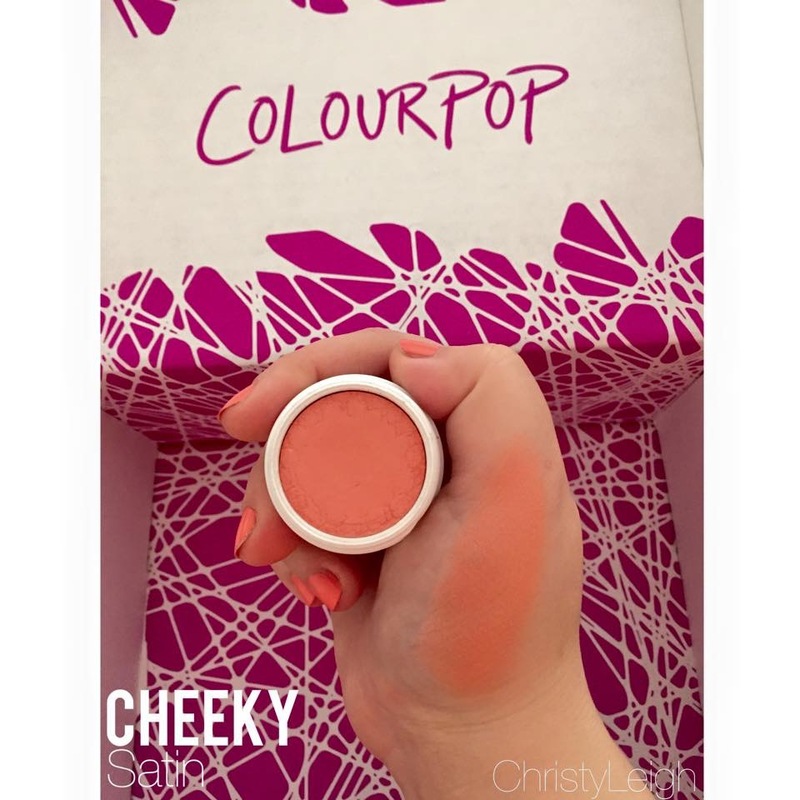 Colour Pop Cosmetics, what seems overnight, has magically blossomed within the makeup & beauty world. As stated in my Colour Pop Lippie Stix review and swatch post, this company has made an overwhelming impact and statement through social media and YouTube beauty vloggers. Though Colour Pop is known for their vibrant, electric, and fun metallic and shimmer eyeshadows, for the New Year, they graced us beauty junkies with a fantastic all matte eyeshadow line (EEEEK!). So naturally, this jump started my first ever eyeshadow purchase through Colour Pop! Gorgeous colors, long lasting, has a bouncy/buttery texture to them but apply as a powder. The mattes specifically are absolutely soft, creamy, and so unique that I never felt any products quite like it. There are not enough adjectives to describe the quality of the product and the company! 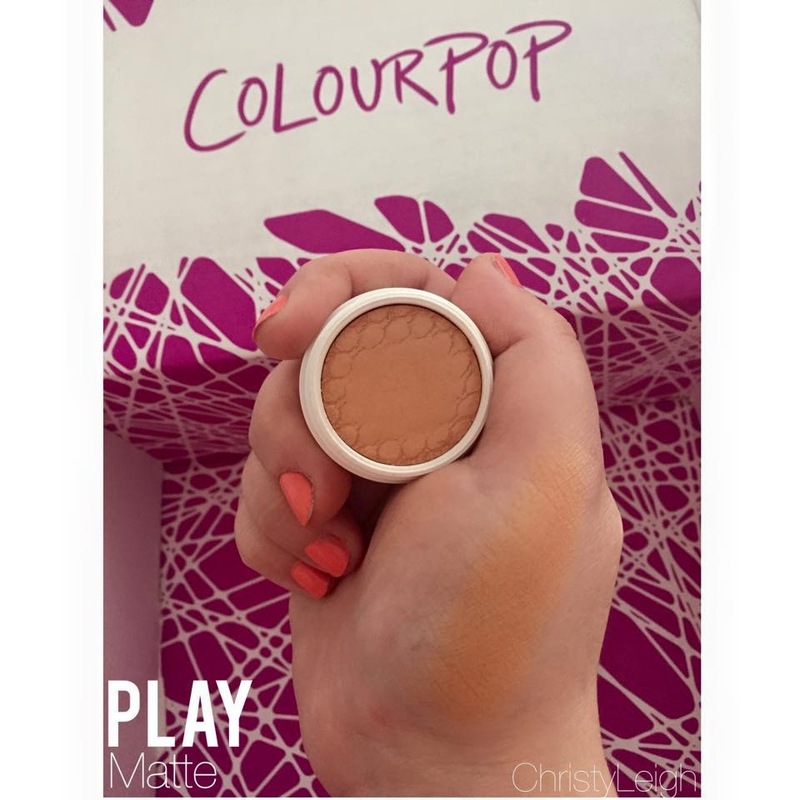 Play is a beautiful matte peach/soft brown shade. I am a sucker for these kind of orange-beige colors. It reminds me a lot of Makeup Geek’s “Peach Smoothie” but with a little extra pop! Love. Of all the matte shadows, Bill was the one I had to have! It is a dusty pink/mauve hue that is boarder line pastel when applied. So gorgeous for spring! 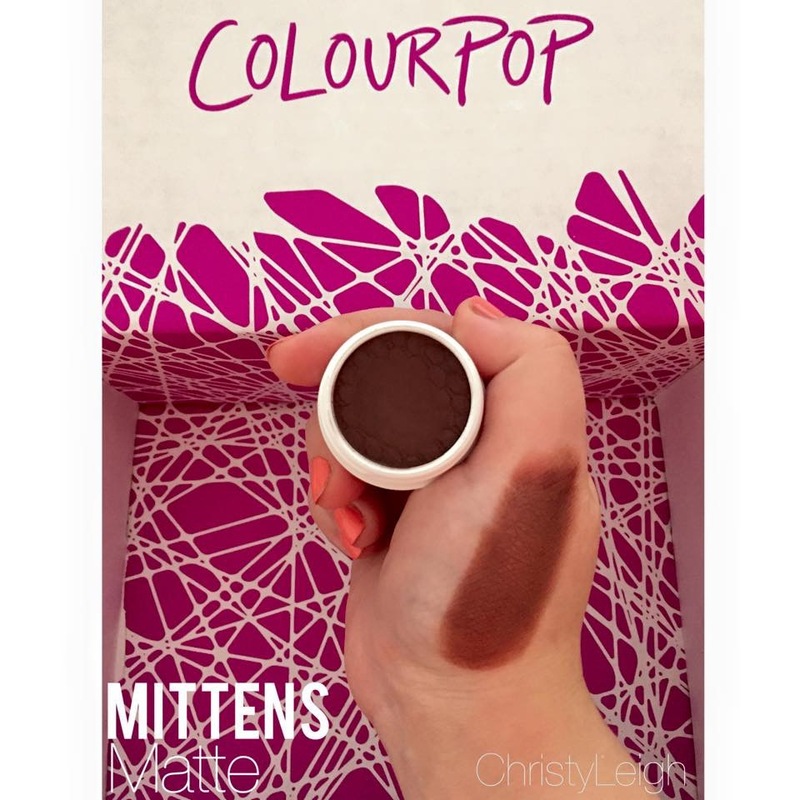 Mittens is almost a deep brown/plum matte color, that I originally saw on YouTuber’s, KathleenLights, tutorial video. When I saw it, I thought it was gorgeous! 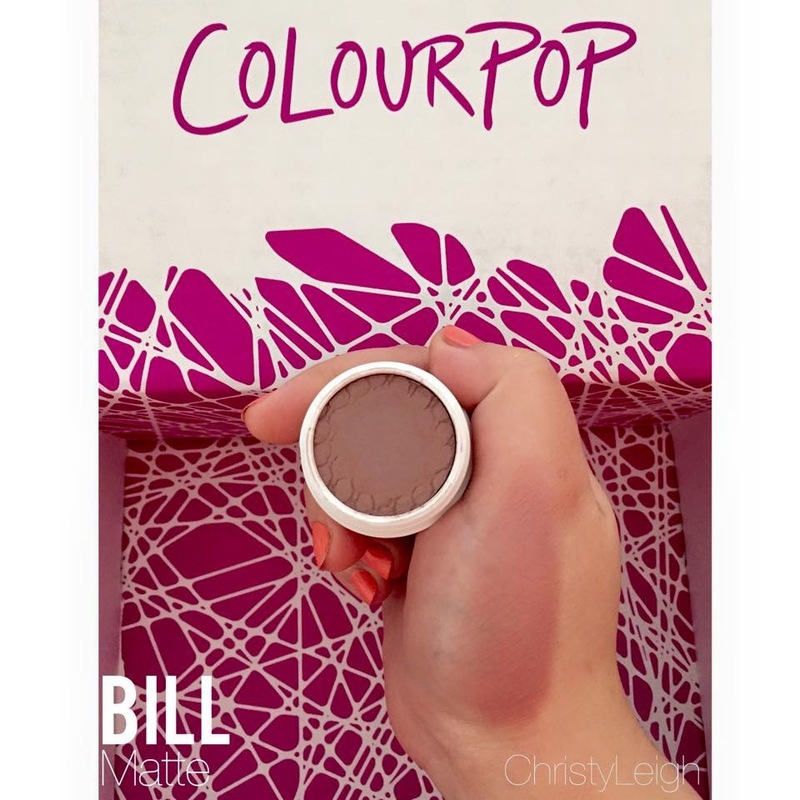 Colour Pop introduced this eyeshadow in one of the holiday eyeshadow collections, so I was excited when I saw they kept it for their matte line. 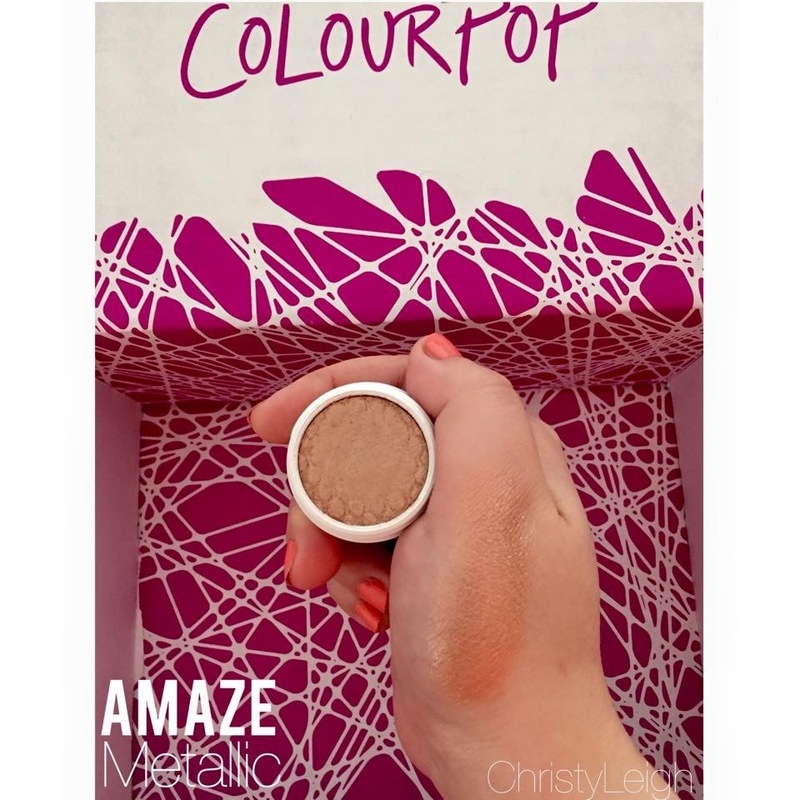 Amaze is a gorgeous champaign/gold metallic color; you could never go wrong with this shade. It stands out being a metallic eyeshadow instead of simply being a shimmer or just has some slight sparkle. However, it is neutral enough to use this as a soft natural look. Perfect for any time of the year and all skin colors. Go get it! I have been on the hunt for the perfect rose gold shade (I’m moderately obsessed with rose gold), so when I saw Sequin, I thought it was a great alternative to what I was looking for! This is a beautiful golden rose metallic color with gold and silver flex throughout it. Saving the best for last! Cheeky is a color I instantly knew I wanted! This is a gorgeous satin coral/orange color that is so buttery and soft; which will be so perfect for spring and summer. This was by far my favorite of the 6 shadows! All these shadows are only $5, along with all their products! 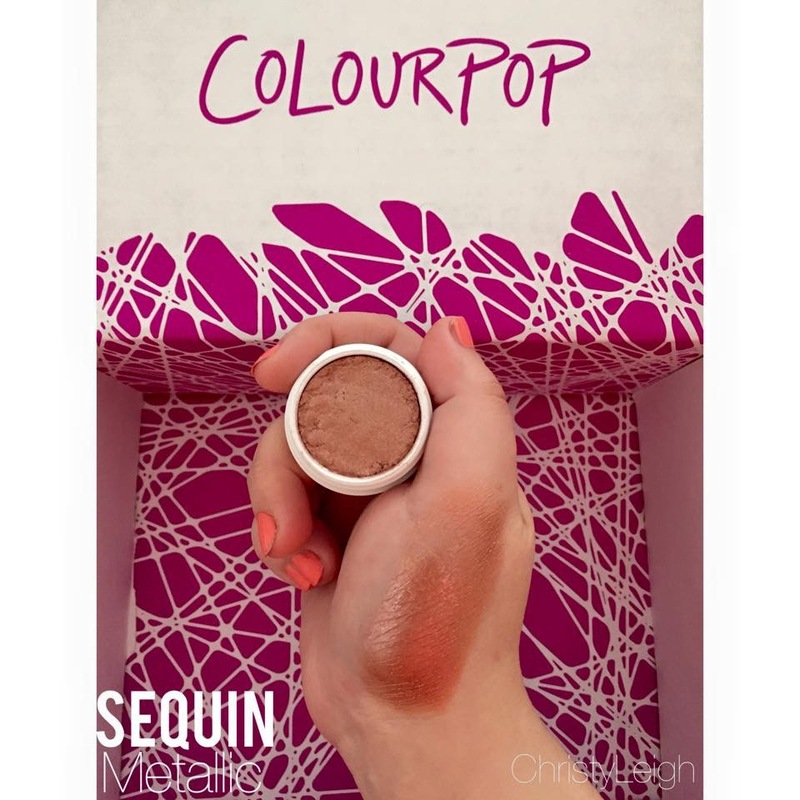 http://www.ColourPop.com has quickly become one of favorite beauty companies! 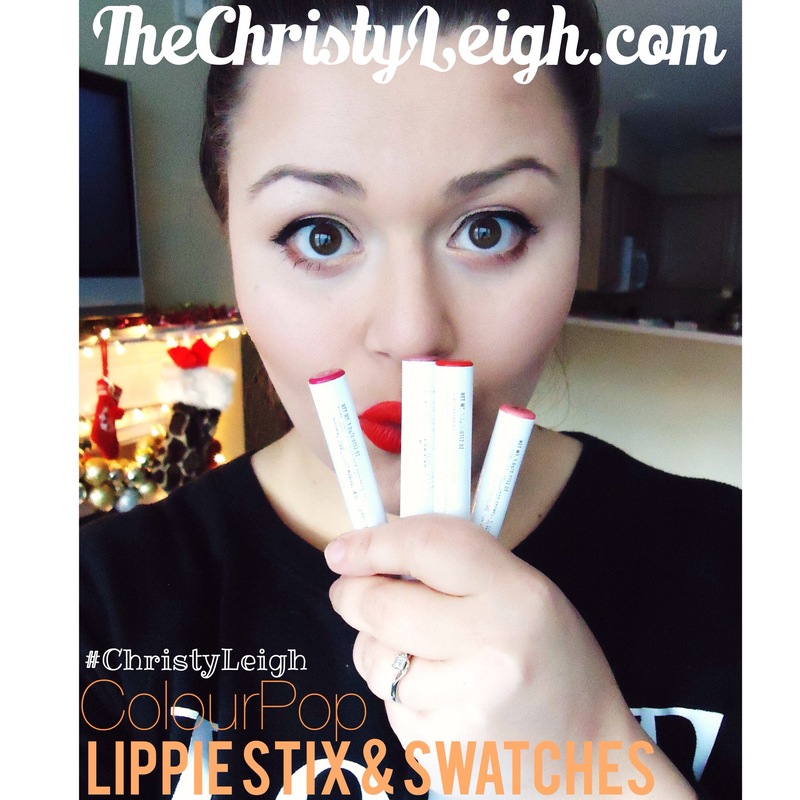 Have you seen my Colour Pop Lippie Stix Post? Hey! Thank you so much! I just followed you back, yours is incredible! Glad we crossed paths!